Using 2000 footballs, 8 assembly assistants, a plane, and 2 Skydivers a huge QR code was created for the Ireland v. Estonia game this week at the Aviva Stadium. QR Code created by the world’s largest Internet betting exchange Betfair. 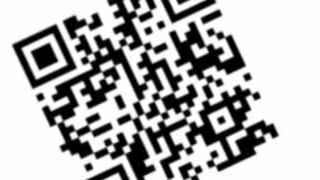 QR Code powered by Delivr. 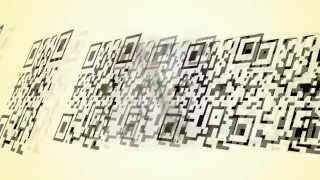 Home > Videos > BETFAIR: World’s biggest QR Code made from footballs.